A blessed Epiphany to the readers of JUST GENESIS. By 4245 BC, the priests of the Upper Nile had already established a calendar based on the appearance of the star Sirius, known to the ancient Egyptians as the Sothic cycle, which is a span of 1,461 sidereal years (365.25 x 4) in which the heliacal rising once again “syncs up” with the solar calendar. In 3000 BC, the heliacal rising of Sirius and the flooding of the Nile occurred around June 25th, near the summer solstice. This also marked the Egyptian New Year. Clearly, Nilotes had been tracking this star (and its binary twin) and connecting it to seasonal changes and agriculture for thousands of years. This is verified by the Priest Manetho who reported in his history (241 BC) that Nilotic Africans had been “star-gazing” as early as 40,000 years ago. 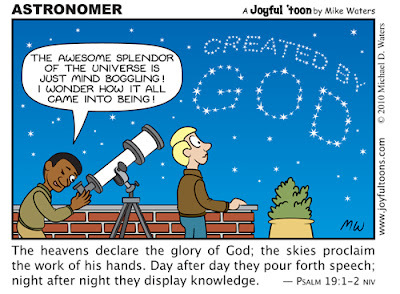 Plato, who studied in Egypt, claimed that the Africans had been tracking the heavens for 10,000 years. "the appearance of the star Sirius that becomes visible to the naked eye once every 1,461 years. " Is that a misprint? Sirius is the brightest star in the heavens. Thanks, DMAN. I corrected that to reflect the sidereal time. Be interesting to know how they passed this knowledge generation to generation 10,000-40,000 years ago. The continuity of culture over that time is staggering. Anthropologists know that this wisdom/knowledge was preserved and passed through the priest caste. Priests were in the service of the archaic rulers, called "the mighty men of old" in Genesis. Could they have had a kind of writing 40,000 years ago? I can't imagine explaining the movement of a star over a thousand years to a neophyte in words only. 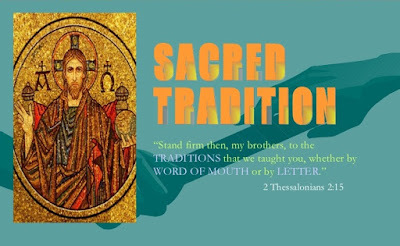 Oral transmission of sacred tradition was more static than the transmission of information in writing. The priests were taught NOT to change what they received from their father and ancestors. Moderns think very differently. Consider how many versions of specific historic events can be found in books. The Neolithic Vinča culture in Southeastern Europe dates to 5500–4500 BC. It is named for Vinča-Belo Brdo, a large settlement discovered by Serbian archaeologist Miloje Vasić in 1908. The Vinča culture was well entrenched in what is today Serbia. The 7th millennium BC temple at the Blagotin site in Serbia attests to the presence of ruler-priests who served at the Blagotin Sun temple. The site reveals that these priests had the astronomical and mathematical knowledge required to align the temple to the daily and seasonal movement of the solar arc and to determine solstices and equinoxes. I realize we see things differently, but would like to read your opinion. A side question: Noah's name is similar to Samson's father Manoah, which is similar to the Sanskrit flood survivor Manu. Do you think that is a coincidence? Nun refers to the cosmic waters in ancient Nilotic cosmology. I suspect this is also the culture context of Noah and of Minoah's ancestors. Min is another word found in Nilotic cosmology.